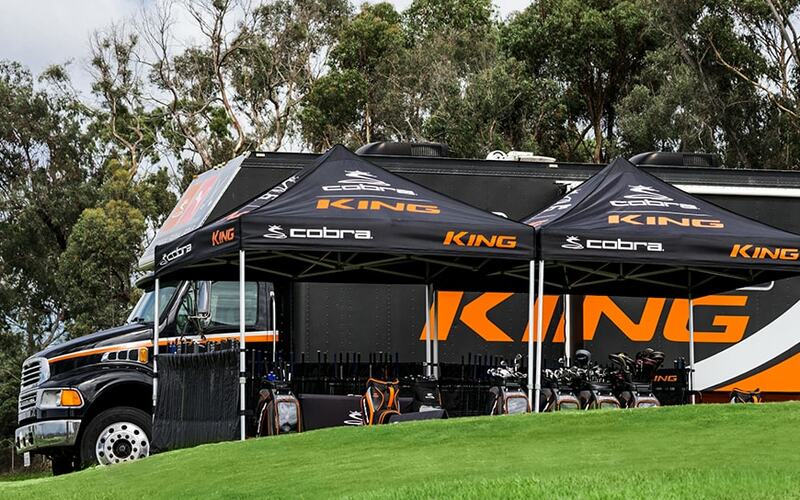 Come check us out at the Encinitas Ranch Golf Course for the ultimate fitting experience. A top to bottom set of customized clubs to be a game changer. With the use of Trackman launch monitor system we will find the perfect shaft and head combination that fits your game. These combinations will lead to lower scores by reducing mishits and maximizing game enjoyment. 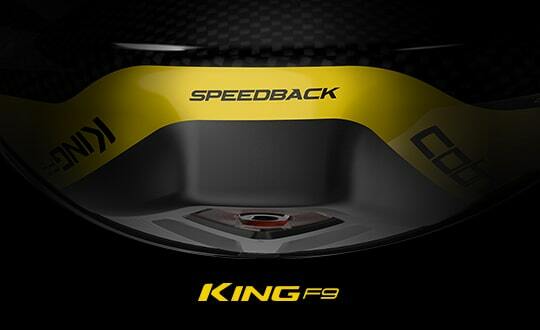 Gain distance and accuracy with a driver specifically fit for your game. 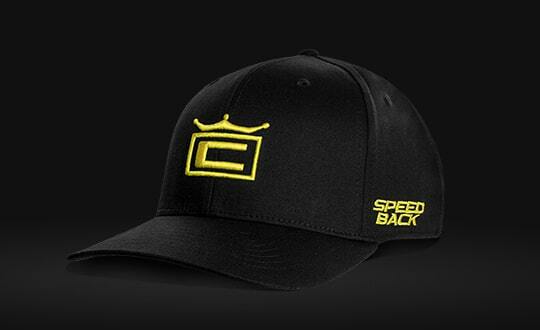 Want to reach those par 5’s or long par 4’s? Proper yardage gaps are needed on the top end of your bag to produce the scoring opportunities that you are missing out on. Ready to take your short game to another level? 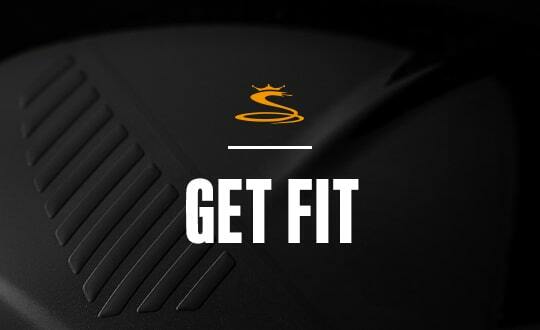 Proper wedge selection (grind, loft, lie) will allow you to knock down more pins and lead to lower scores.